California isn't the only place that's looking to go green. China has also taken steps to reduce its greenhouse gas emissions. For example, Shenzhen city replaced every bus in its public fleet with all-electric alternatives back in December. Global tech companies aren't satisfied with China's progress so far, though. On Friday, Apple announced the upcoming China Clean Energy Fund, an investment fund designed to "connect suppliers with renewable energy sources" in the country. 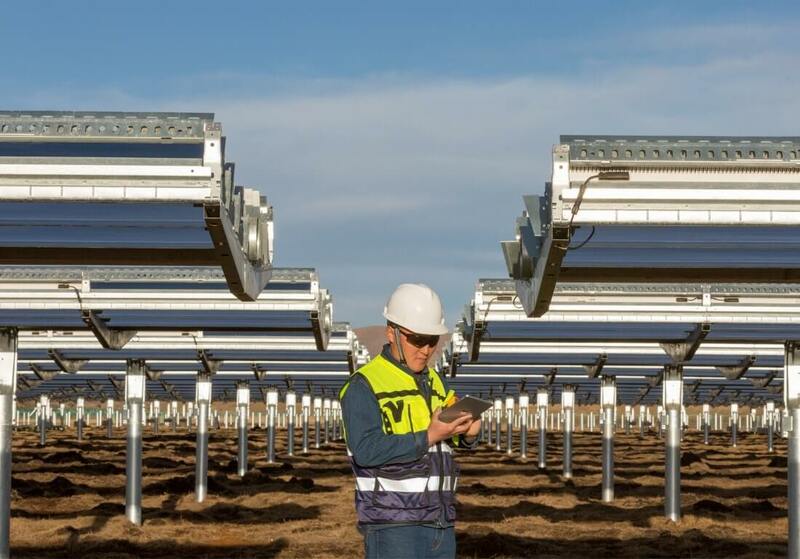 Apple is working together with "10 initial suppliers" to jointly invest a whopping $300 million over the next four years into this fund, with the goal of creating clean energy projects capable of generating more than "1 gigawatt of renewable energy." According to Apple, that's enough energy to power nearly 1 million homes. At Apple, we are proud to join with companies that are stepping up to address the climate challenge. We’re thrilled so many of our suppliers are participating in the fund and hope this model can be replicated globally to help businesses of all sizes make a significant positive impact on our planet. While skepticism is certainly warranted here -- we don't know exactly how this money will be used yet -- if there's one company that's capable of putting its money where its mouth is regarding clean energy, it's Apple. Earlier this year, the tech giant announced that all of its global operations were powered by 100 percent renewable energy.